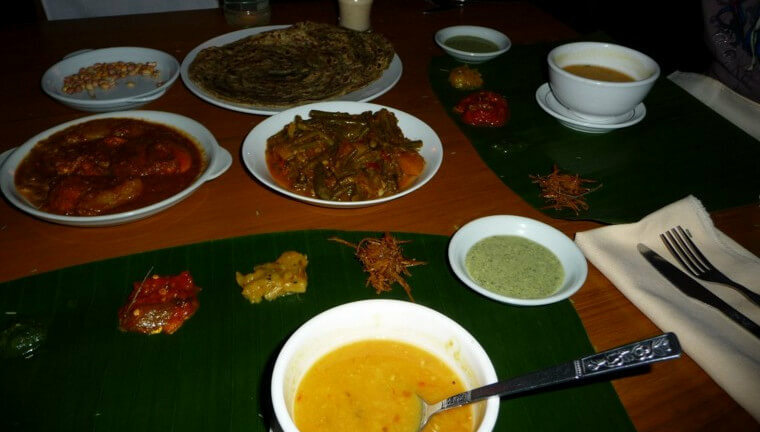 Indian cuisine always contributes a great part in Burmese cuisine, especially in curry. 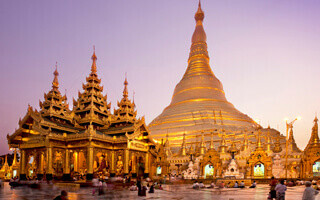 For this reason, it is not difficult to find an Indian restaurant in Myanmar, or Bagan in particular. 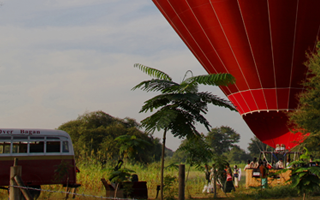 So the bigger question is: ‘which is the best Indian restaurants in Bagan?’. Of course there are no such ‘absolutely best restaurant’ like in Bagan since this is an extremely harsh competitive region. So here we are: 5 Best Suggested Indian Restaurants in Bagan! Wonderful Tasty – a name which might sound funnyat first, but turns out it is an excellent restaurant which is often put in many top restaurants lists. So what makes Wonderful Tasty so acknowledged? 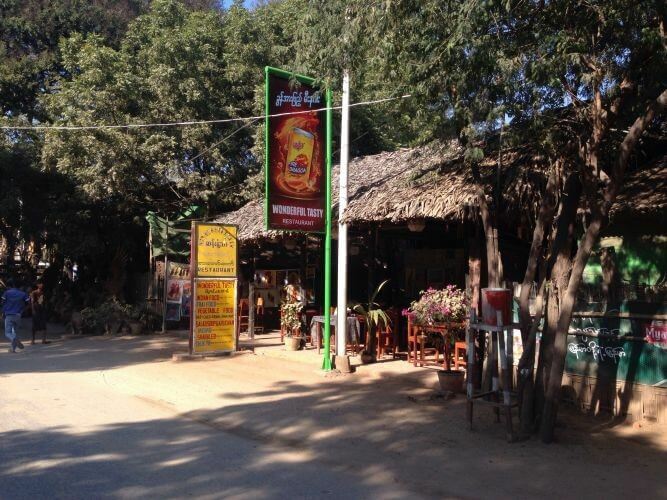 Located in Nyaung Oo, 2 kilometers away from Old Bagan, this restaurant will give tourists a simplistic feeling with roof-straw and simple wooden tables and chairs. 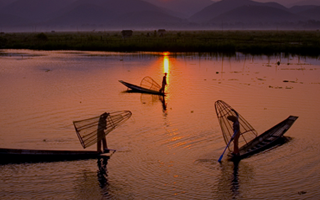 In Wonderful Tasty, customers can choose from Burmese, Nepalese to Tibetan, Thai, and most importantly: Indian foods. The dishes are brought in large portion. Before digging in the main dishes, visitors can always have chickpea soup as dessert for free. For some, waiting for a bit long might be troublesome, but the foods we finally get is totally worth the effort. As we start to have main dishes, all we can say is simply ‘wonderful!’. 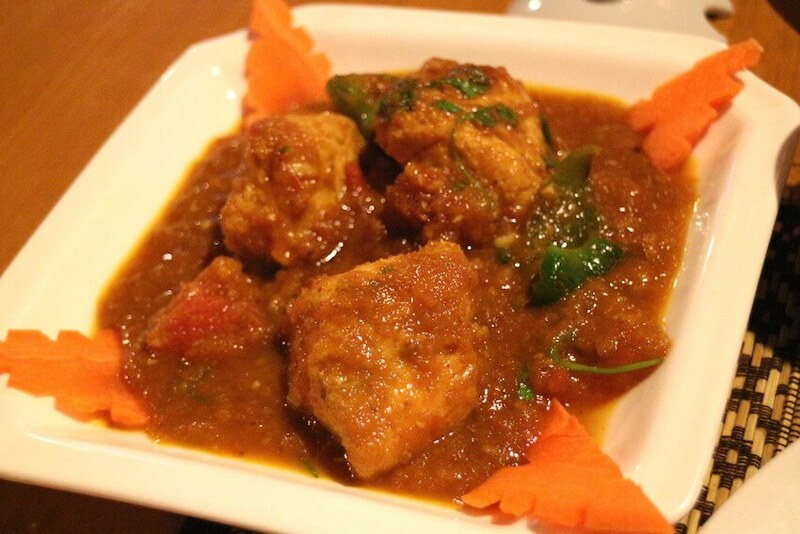 For Indian foods, we recommend chicken masala curry, eggplant curry. ‘No good, no pay’, this is an impressive motto for a restaurant, especially in a competitive area like in Nyaung Oo (but to be frank, that motto is truly one bold way to advertise oneself). 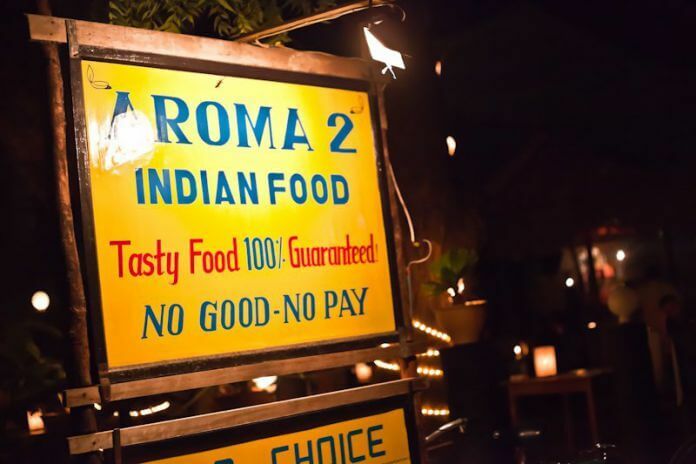 But in the end, Aroma 2 has succeeded, it has always been in the top list for best Indian restaurants for a very long time, and it is still a wise choice even now. Stay true to its motto, or mantra, Aroma 2 always tries to bring their best to serve customers with their most awesome dishes. There are several honorable-mention foods such as tikka masala curry, or tandoori curry, accompanied by naans and chapatis. The spiciness of the curries are adjusted depend on customers’ preferences. The restaurant acquires quite spacious outdoor garden so it feels pretty romantic when dining here. After all, dining once in Aroma 2 can be quite an experience. One funny thing is, the restaurant does not have wifi, as their quote: ‘No wifi. Talk to each other, pretend it’s 1995’. Located near Aroma 2 in Nyaung Oo, this interesting restaurant has a… ‘humble’ name compared to the motto we’ve seen from Aroma 2, which is ‘A Little Bit of Bagan Restaurant and Bar’. 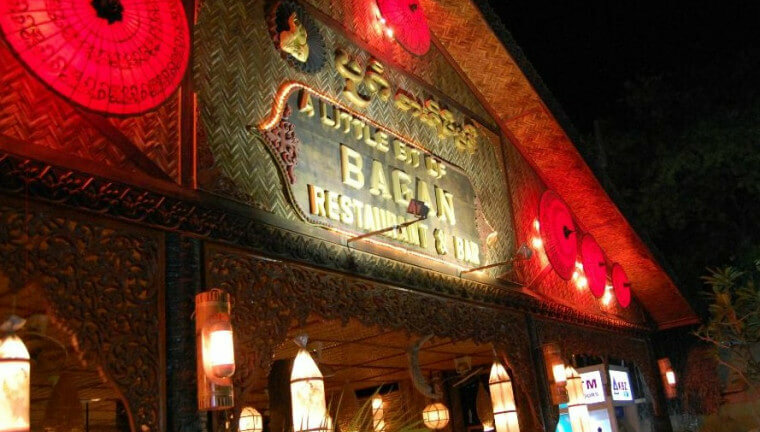 Similar to it’s name ‘A Little Bit of Bagan’, it’s menus have all kinds of cuisine: Thai, Chinese, Myanmar, Indian, Western dishes, even including sandwiches, crepes, pastas. At first sight, the restaurant gives out an exotic impression with wooden material and lanterns. Both sitting indoor and outdoor are comfortable. 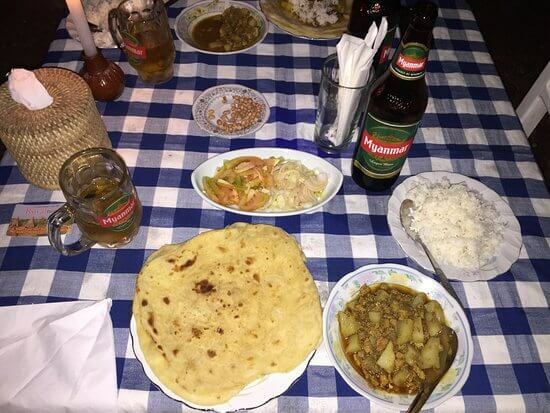 At first, customers can choose to have ‘a bit’ sharp-taste Myanmar Beer, then begin the feast with various Indian curries, and Indian-influenced Myanmar curries if they want to. By all accounts, what we have is not a restaurant with ‘a little bit of deliciousness’, instead what we have is ‘a little bit of everything with savory taste’. For such a nice restaurant, coming here is always a good decision. Quite new on this list, we have Royal Restaurant, a family business restaurant. 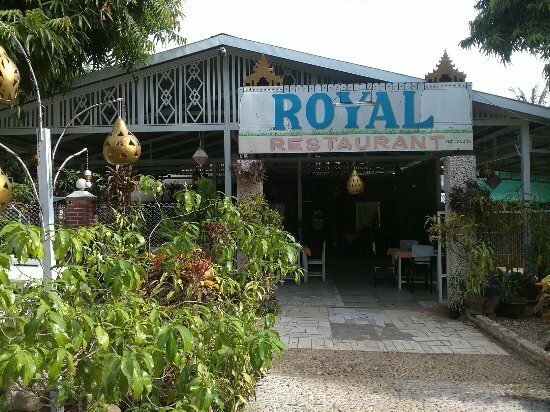 Though they are relatively newly opened compared to the others, Royal Restaurant in New Bagan (said to be near the police station, quite an interesting choice of locale) proved to be just as excellent, or maybe even more. The restaurant gives out a comfortable welcome with its friendly family-staffs, along with its cozy indoor space, and the spacious outdoor space. Serving Burmese, Chinese, European, and Indian cuisine (even though Indian menu is limited), Royal Restaurant has tons of foods choices, but still be able to ensure all dishes’ best quality. Many customers have also praised the restaurant for its hospitality and nicely-done service. For those who wants changes after awhile having dinner at other popular restaurants, Royal Restaurant is much recommended. On the other hand, if you prefer to have more Indian cuisine choices, good news is that the daughter from Royal Restaurant established a new Royal Restaurant II focused on Burmese and Indian cuisine (also located in New Bagan). For this reason, Burmese and Indian curries are always nice to have, even for thosewho are not really into Indian cuisine. Just like their custom, the service and hospitality are unforgetable. Served dishes always have good quality and quantity, but in cheap prices. In the end, both mother Royal Restaurant and daughter Royal Restaurant II are truly wise choices, for those who like Indian foods, and of course even for those who are not into Indian cuisine.